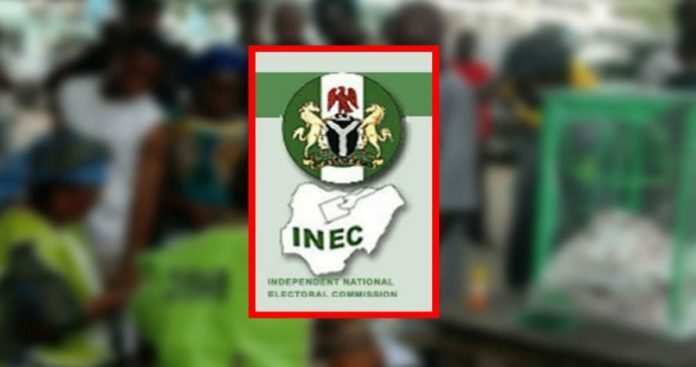 The independent National Electoral Commission (INEC) will today conduct supplementary elections for state assembly in four local government areas of Rivers State. This is as the police have said they had deployed 3,066 personnel that would be complemented by deployments from other sister security agencies for safety, security and maintenance of law and order in the affected local government areas of the state. According to INEC, elections would hold in all the wards and polling units in Abua/Odual and Gokana local government areas. In Ahoada West elections would hold in 20 polling units spread across four wards while it would hold in 47 polling units spread across nine wards in Ahoada West. In Abua/Odual, elections did not take place during the March 9 Governorship and State Assembly elections because INEC officials could deploy men and materials because of violence. For Gokana, elections were disrupted and the commission could not collate results. Meanwhile, the state Police Command said it had taken steps to ensure security in the affected local government areas. He stated that the Commissioner of Police and Chairman of the Inter Agency Consultative Committee on Elections Security (ICCES), Usman Belel, after a meeting of all the agencies and other bodies directly charged with the responsibility to superintend over the elections, agreed to that there would be total restriction of movement of persons and vehicle in the affected local government areas from midnight on Friday to 2pm on Saturday. 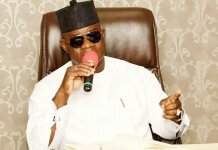 He stated that all entry and exit points to the affected local government areas will be completely blocked until the elections were over, while no commercial activities would be allowed close to polling units.